Weekly Recap: Ready Player One, The Americans & More! 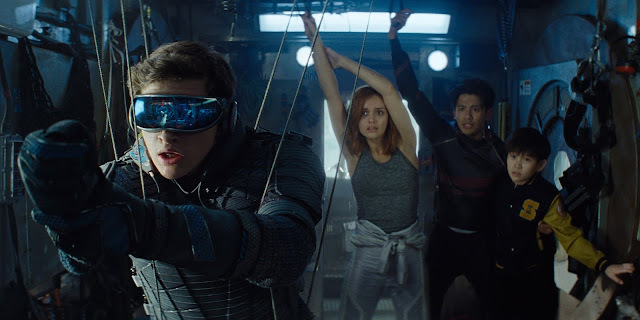 Ready Player One is here and it's proof that Steven Spielberg can easily handle making a film that delivers spectacle in a fashion fitting to the modern blockbuster. That's the big release of the week, but I have plenty of reviews for new home releases, including Star Wars: The Last Jedi and Legion. 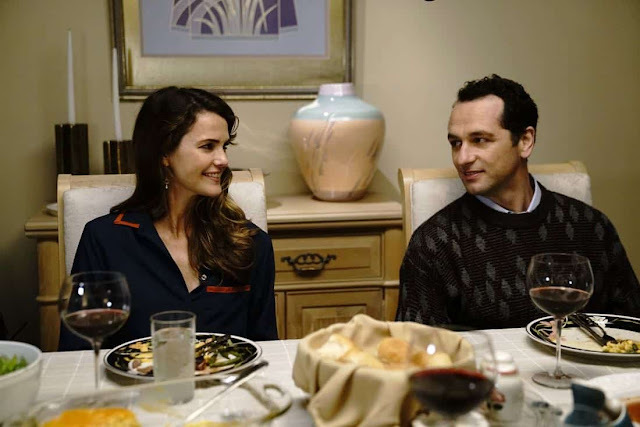 Also, The Americans has returned for its final season and I'll be covering that for the next 10 week as well. Lastly, please take a listen to another really fun podcast episode. Enjoy!